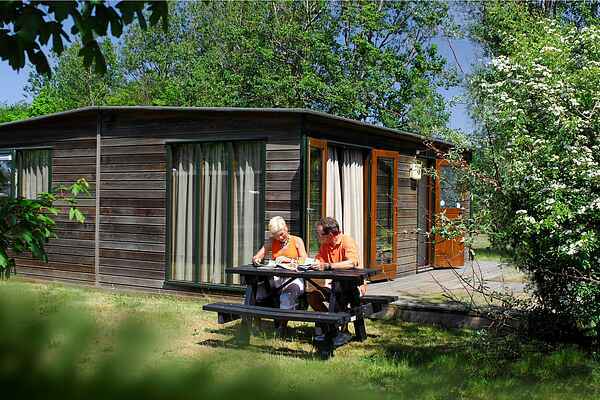 These cosy, wooden chalets are spread over the Kijkduin Holiday Park. They have French windows and are neatly furnished. They have an unenclosed garden with a terrace and garden furniture. The open gardens make it easy for children to get to know others in the neighbouring chalets. These are delightful accommodations for enjoying a break with the children, getting some fresh air on the beach or relaxing in the swimming pool.